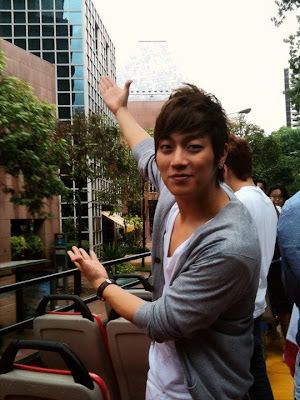 Yoon Doo Joon is a leader of Korean Boy Band Beast. 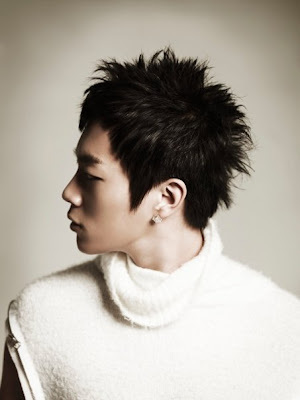 Prior to debut he appeared in fellow bandmate AJ’s Wipe the Tears MV alongside Yong Jun Hyung as a rapper and backup dancer. 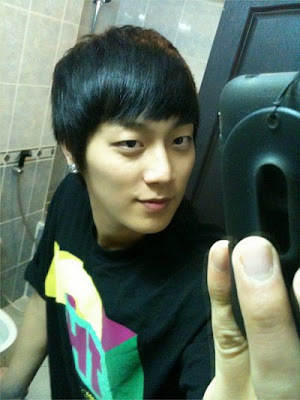 Yoon Doo Joon was a trainee from JYP Entertainment. He is the oldest member of the group, and the second tallest. 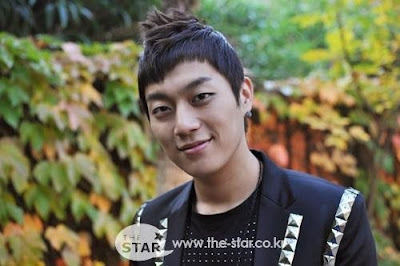 After success in his group, Yoon Doo Joon turned into an actor. He acted in Korean Drama More Charming By The Day, and All My Love. 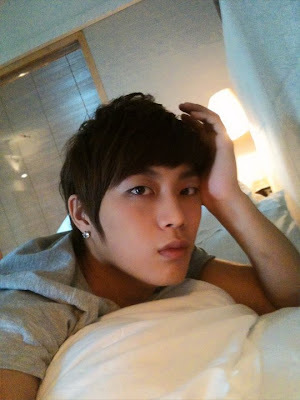 Beast Yoon Doojoon chose Yoon Seungah as his ideal type, who acts in the sitcom together. Yoon Doojoon, who transformed as an actor, confessed his feelings about Yoon Seungah while shooting MBC new sitcom ‘All My Love’ on MBC ‘Good Day’ on November 24th. On this day, when we asked him how he expects the love line to be, Yoon Doojun replied “Judging by the context until now, I think love line with Ga-In has higher chance.”, but he expressed how he wants to be friends with Yoon Seungah, his ideal type. Yoon Doojoon said, “Yoon Seungah looks friendly with Jo Kwon and Ga-In , but she doesn’t have many shooting scenes with me so we don’t really have time to talk and she still uses honorific language to me. I hope we become friends in the near future.”,expressing his wish. MBC new sitcom ‘All my love’ is a hot topic right now because it consists of Adam couple Jo Kwon and Ga-In from MBC ‘We Got Married’, who appears as twins along with Gap Bon Jwa Kim Gap Soo, Park Mi Sun, Jeon Tae Soo, Bang Eun Hee, Kim Na Young, Yeon Woo Jin, Tibet court lady, Choi Na Kyung, Yoon Seungah, and Yoon Doojoon. - He was featured in the Mnet documentary Yeolhyeolnama (Korean: 열혈남아, Hot Blooded Men) with 2AM and 2PM but was eliminated. 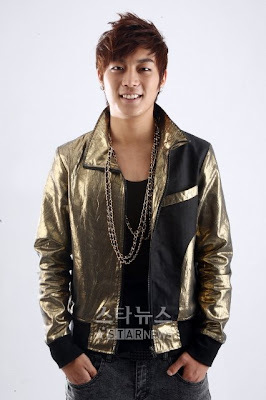 - He was then transferred to JYP Entertainment’s sister company, Cube Entertainment. - Before his debut with BEAST, he auditioned for High Kick Through the Roof and was offered a role in the sitcom but turned it down to focus on his music career. - He became a member of reality-variety series Danbi, a segment part of MBC’s Sunday Sunday Night line-up. 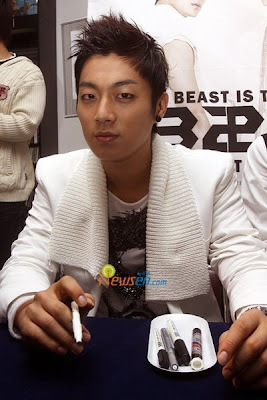 - Doo Joon was featured in AJ’s music video for “Nunmureul Dakko” (Korean: “눈물을 닦고”, “Wipe the Tears”) as a rapper along with Jun Hyung before they debuted as part of BEAST. - He was also a rapper for Gavy NJ’s song “Sun Flower”. - As Girls’ Generation member Taeyeon will be leaving MBC Radio FM4U 91.9Mhz ‘Chin Chin Radio’ , he was chosen as the temporary DJs for two weeks together with solo singer IU. 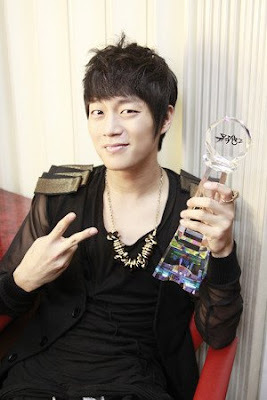 - Doo Joon was featured for Gina’s album title song ‘I’ll Back Off So You Can Live Better’ music video.